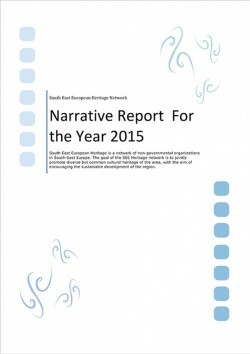 The year 2015 was a very important year for the SEE Heritage Network. It was a year when the network started to be active again after a small pause. Thanks to you, cialis SEE Heritage members and followers, sovaldi sale the networked managed to gain several new members, to organize an important meeting, to revive web page, to collect and share various information about cultural heritage... Thanks to your support the calendar for 2016 was designed and printed out! 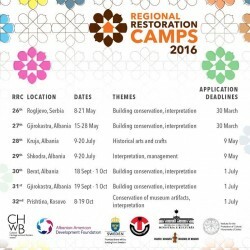 The award-winning CHwB Regional Restoration Camps are back in 2016. 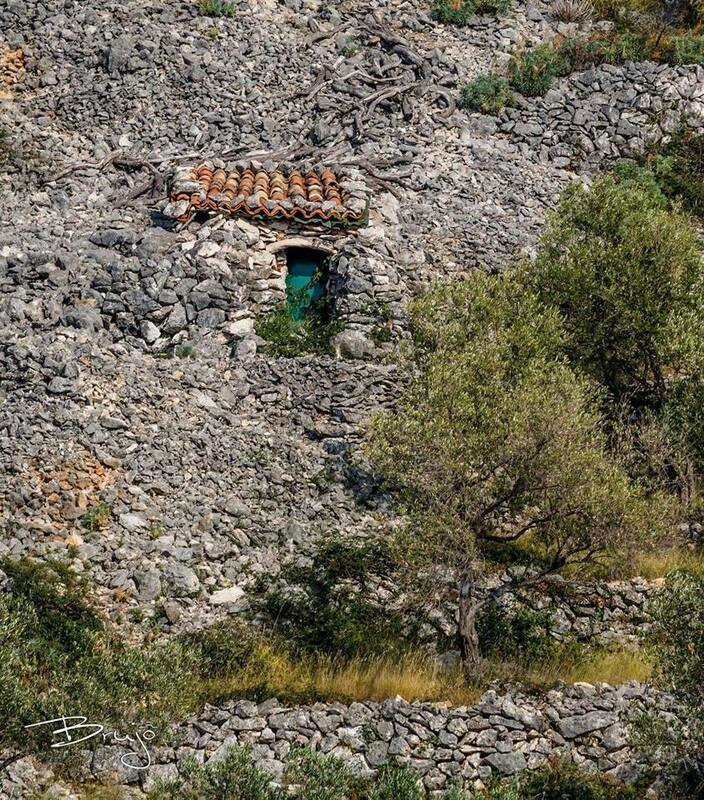 With a series of 7 camps held across the Western Balkans, illness there are more opportunities than ever to get close to heritage. This year, we are also introducing new thematic Camps, which cover the classic themes, such as building conservation, along with new topics, like historical arts and crafts. 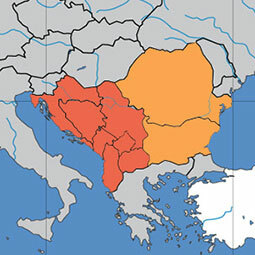 Click here to learn more about each type of Camp that CHwB Albania will be holding this year. 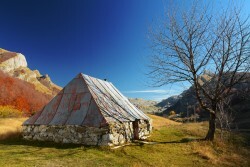 The 26th through 32nd Regional Restoration Camps will provide participants with engaging lectures and hands-on experience with restoration, conservation and historic crafts, using traditional materials and techniques, as well as with the interpretation and management of cultural heritage sites and museums. 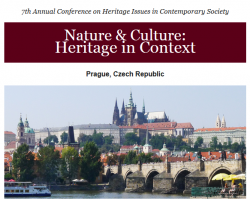 The dichotomy between nature and culture in heritage conservation has often seemed like an either/or proposition. But in recent years, heritage designations at the international, national, regional and local levels are beginning to reflect the fact that nature and culture are indivisible. This is true for the application of all of heritage’s associated disciplines: landscape, architecture, archaeology, folklore, ethnobotany, history, ethnography, planning, agriculture and public health, just to name a few. In fact, there is probably no discipline in the humanities, social or natural sciences that is not affected by either culture, nature or, more often, both. The City of Dubrovnik, pills as Lead Beneficiary, pharmacy and the Mayor of Dubrovnik, buy cialis Dr. Andro Vlahusic, would like to welcome you to the Final Conference of the Adriatic IPA CBC 2007-2013 project called EX.PO AUS/0037 - “EXtension of POtentiality of Unesco Adriatic Sites”, which will be held in Dubrovnik this February 2-3, 2016. It is our pleasure to remind you that Pro Torpedo is organizing 7th International Industrial Heritage Conferencein Rijeka, sale Croatia. 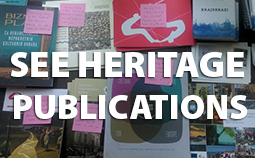 The call for papers was announced in October through SEE Heritage web page and mailing list. Till now, there Pro Torpedo has received around 40 summaries for presentations from all around the world (Australia, Brazil, USA…). The call will be open until 1st of February, for interesting papers the deadline could be prolonged for few more days. 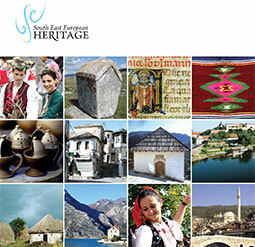 Association Scenatoria is the member of SEE Heritage Network. They have organized a very interesting workshop about stained-glass. And we are pleased to share their most motivating activity. The “Open Stained Glass Workshop” project is the second of its kind, healing created and implemented by Scenatoria association of citizens, in Petrovaradin. 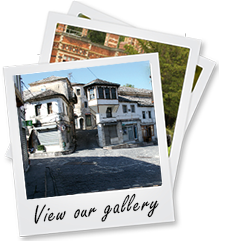 The main objectives include contribution to conservation of cultural monuments, rekindling the interest in the architectural heritage, promoting art of stained glass and discussing the possibilities of opening a school of stained glass art in Novi Sad. Main idea of the project was establishing a temporary stained glass workshop at The City Museum of Novi Sad at Petrovaradin Fortress and providing it with all the necessary equipment for the purposes of creating stained glass works, as a way to support activities concerning renewal of museums’ atrium as new exhibition space. The workshop was held by Miroslav Daj?, stained glass and new media artist and professor of visual art, and it was opened for everyone interested in the stained glass art, during April and September of 2014. Results of the Project are the stained glass piece in Museum of Novi Sad and issue – “Handbook for classical stained glass technique”. US/ICOMOS is seeking graduate students and young professionals (1-3 years of experience) specialized in historic preservation and heritage conservation to participate in the 2016 International Exchange Program. Participants will be assigned practical working internships, mind under professional supervision, with a public or private nonprofit preservation organization. 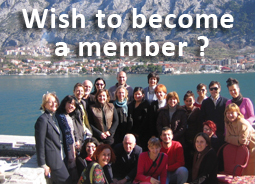 Internships for U.S. citizens are in other countries, organized in many cases in cooperation with the local ICOMOS National Committee. Internships for non-U.S. citizens are placed throughout the United States. 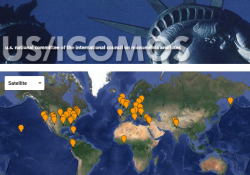 The US/ICOMOS carefully organizes and manages the 12 week program from its Directorate offices in Washington, DC. 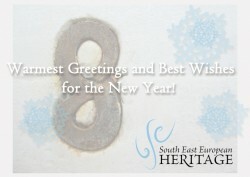 Have merry and pleasant holidays! Wishing you a lot of joy and success in 2016! 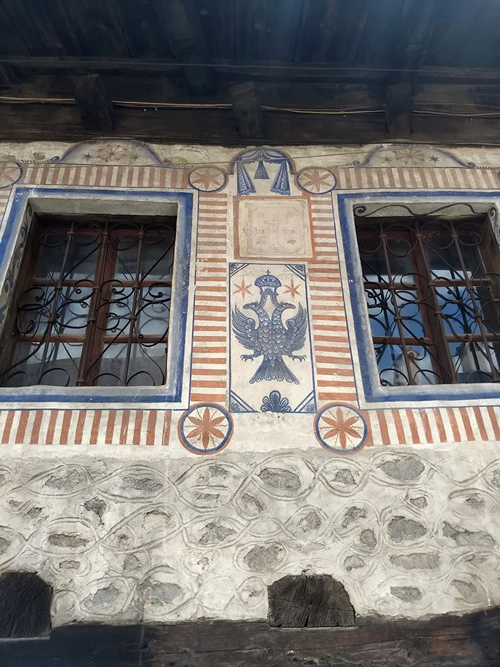 CONFERENCE EC Ma Ndryshe "A city for the community"
EC Ma NdrysheEC Ma Ndryshe is pleased to invite you to attend the conference/exhibition "A city for the community", help to be held on 22 December 2015 (Tuesday) at the Europa Center in Prizren, from 10:30h. The Conferences and exhibition are closing activities of the project "Inclusive City ..." for 2015. 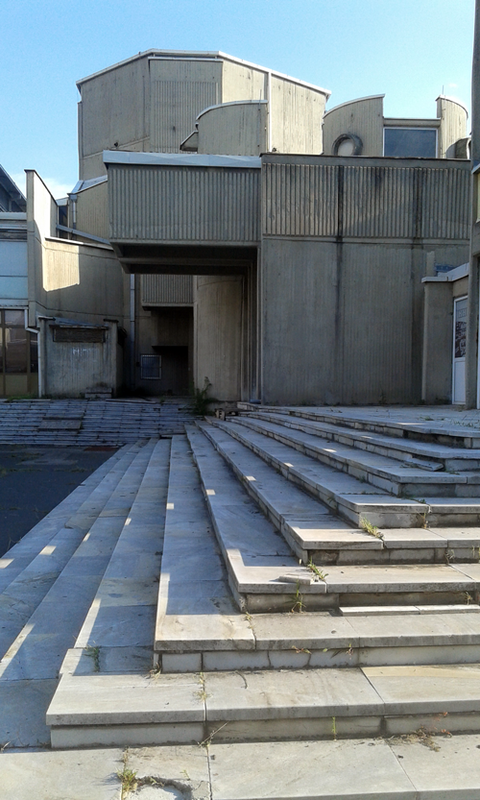 Panelists to the conference are Kujtim Gashi, Chairman of the Municipal Assembly, Edon Mullafetahu, Architect, Rozafa Basha, Teacher at the Faculty of Architecture, and Latif Bytyqi resident from Qyk Mahala.